Thank you for your submissions! Reviewing has started. 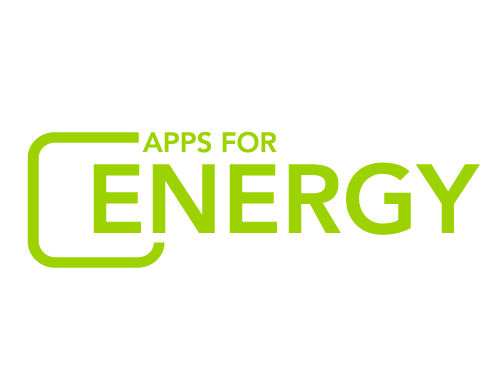 Thanks to everyone who submitted an app to Apps for Energy! We're reviewing all the submissions and we will contact each team when their submission has been approved. If you submitted an app, you should get an email tomorrow either confirming that your submission has been approved or asking for additional information. If you do not get an email by 5:00 pm EDT tomorrow, please contact us directly using the discussion board or at apps@hq.doe.gov. The approved apps will be posted to the public apps gallery by 8 am EDT on May 17th, kicking off the public vote period. This is your opportunity to promote your submission! Members of the public can vote daily for their favorite apps, and the top two vote getters receive prizes. So get ready to promote your apps!